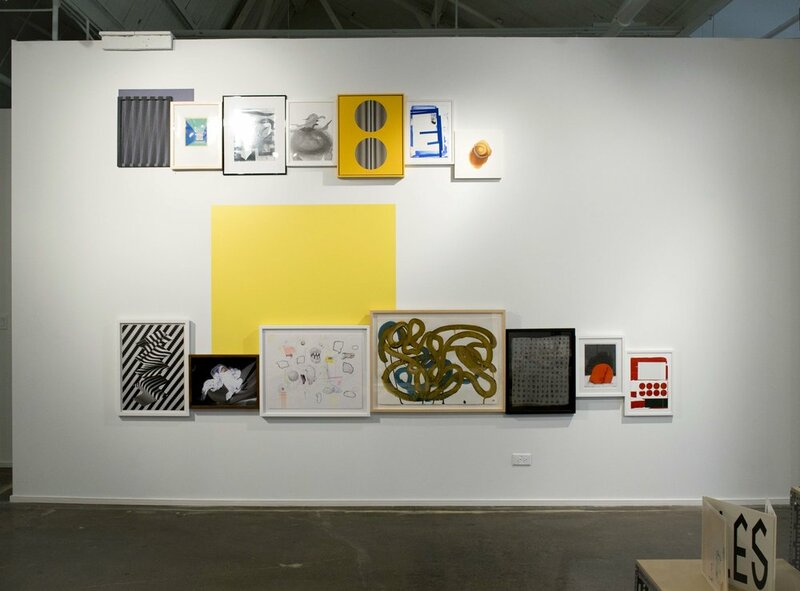 The ANNUAL is a yearly sales exhibition celebrating cutting-edge Chicago-based artists. 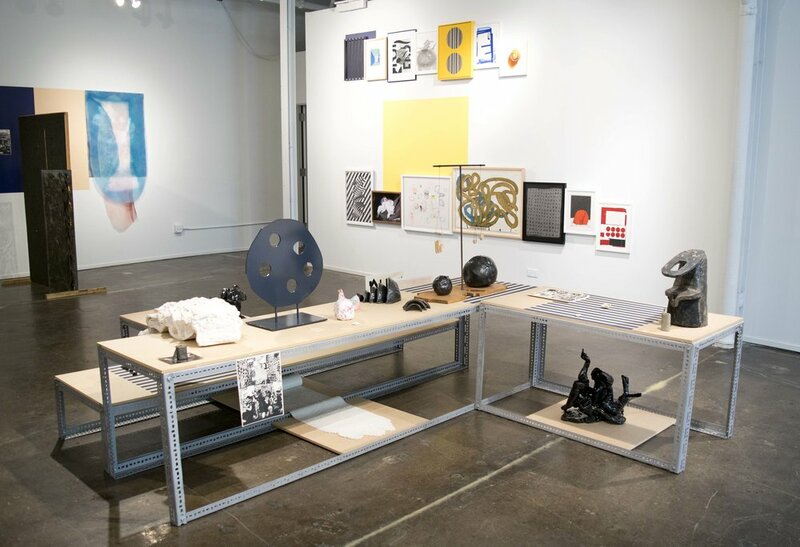 Arranged by a guest curator, The ANNUAL creates an accessible forum for collectors to discover affordable new work and engage directly with its creators. CAC is pleased to announce that Jordan Martins will curate this year's edition of The ANNUAL. 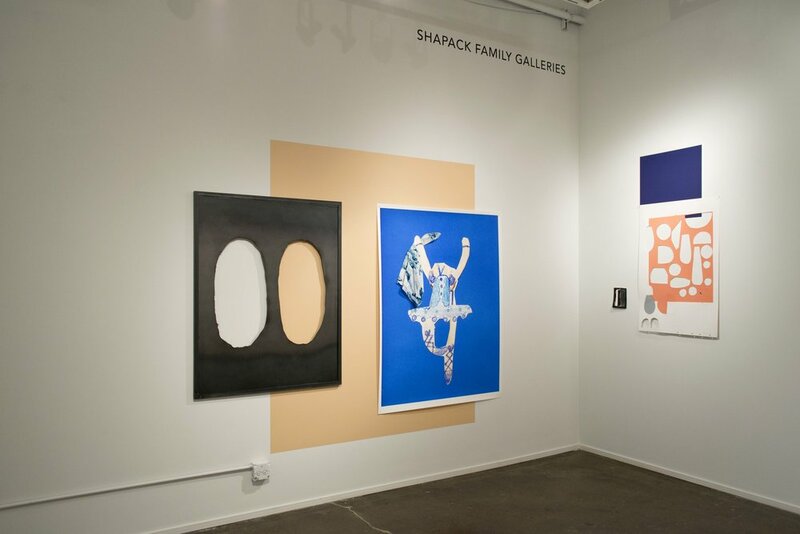 His exhibition, Mixtapes for the Next Millennium, brings together a wide variety of studio practices and backgrounds into proximity with one another to encourage surprising synchronicities or points of overlap between them. The exhibition operates with two notions of the term “mixtape” in mind: 1) an informal compilation of songs that reflect different backgrounds and trans-genre jumps, and 2) the hip-hop use of the term to refer to more raw conjunctions of artists that allow for playful, experimental collaborations or tangents sprouting out of an artist’s more formal output. The freedom and spontaneity of the “mixtape” is embraced here in what kind of work is shown and how it is displayed, eschewing polite spacing between works on white walls for playful molecular combinations that explore how the works of different artists can more directly speak to one another.